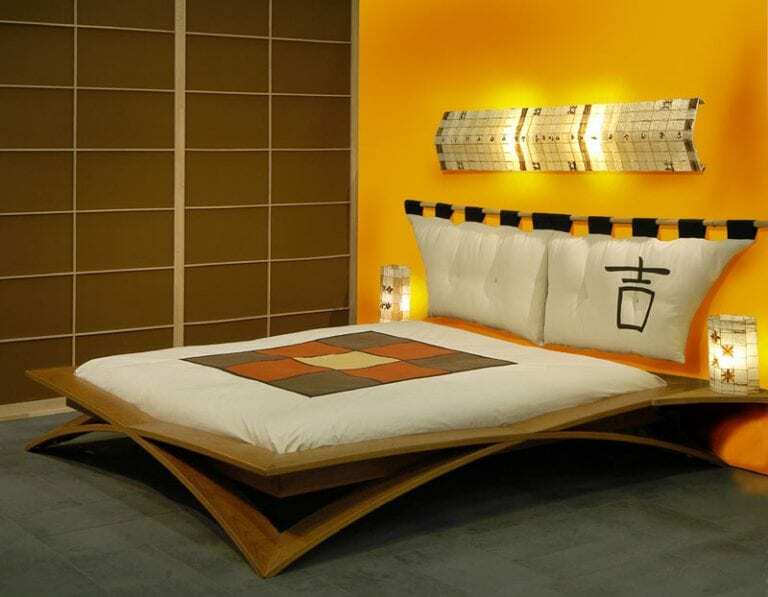 Everywhere we turn we find smart device after smart device, from handsets to tablets and TVs. Pretty soon our home appliances will get smarter too, and what better place to start the smart revolution than the kitchen. 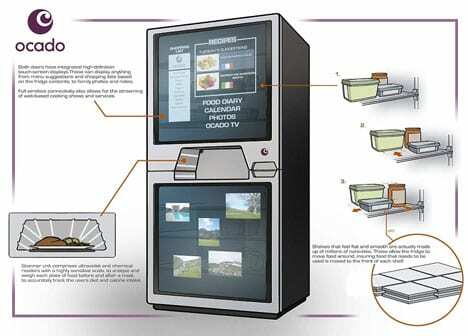 Ocado has a smart fridge concept for us that will not only be able to store our food away but also to help you reheat it and even suggest you new recipes to try out based on what’s left inside your fridge. 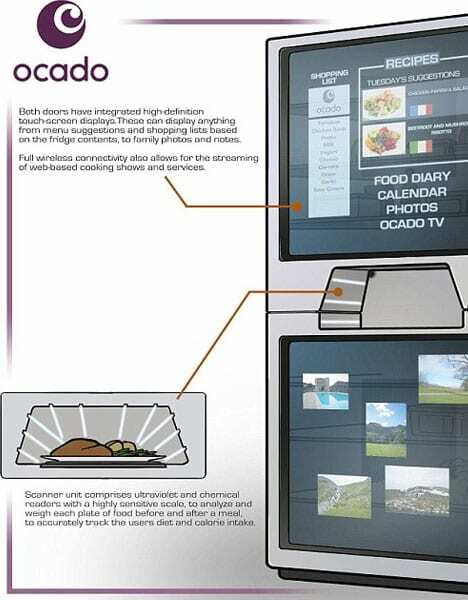 The Ocado all-in-one fridge is always connected to the Internet and it will be able to also order food for you as long as that’s something you’d want a kitchen appliance to do and even rotate food in order for you to remember to eat some of your favorite foods that are just about to expire. Anyone already interested in a smarter kitchen? 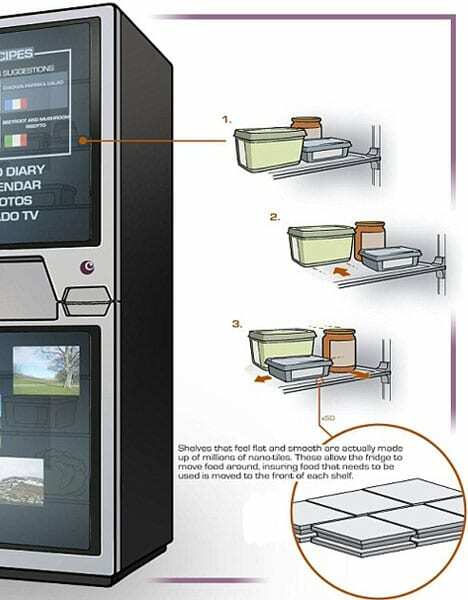 A smart fridge can offer you meals from what is within.